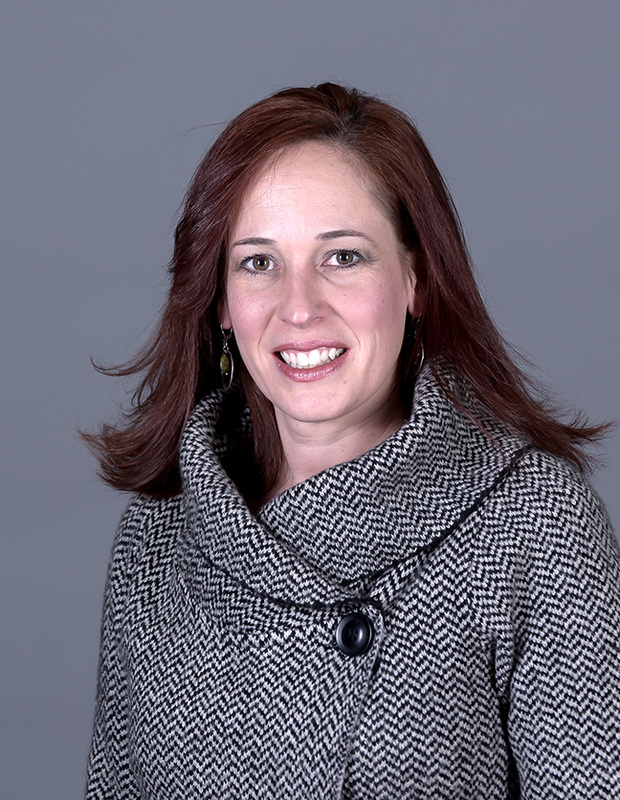 Jennifer Fellinger is the vice president for Public Affairs and Marketing at Hope. Before coming to Hope, Jennifer served three years as the vice president for marketing and communication at Saint Martin’s University in Lacey, Washington. Before that, she was the university’s director of communications. Jennifer was the first American to receive the international Michael Bromberg Fellowship to conduct independent research in the British Museum’s Department of Prints and Drawings.